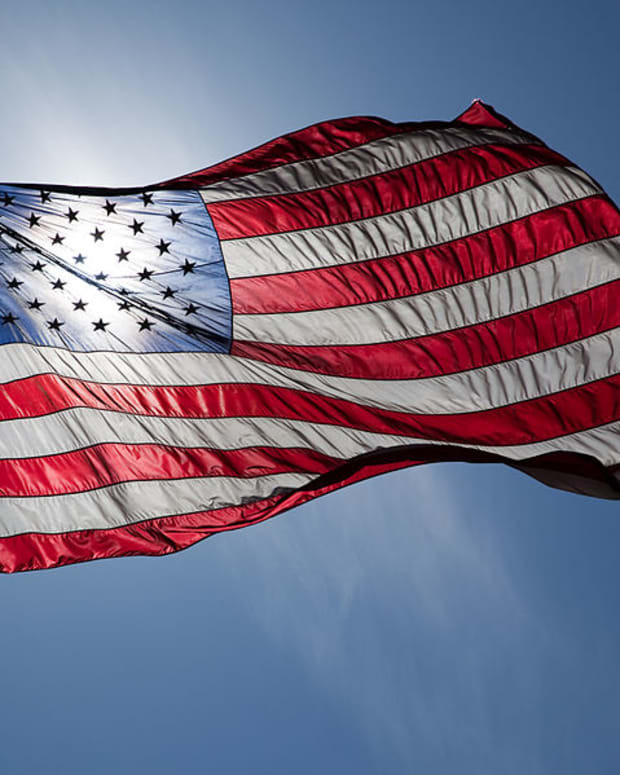 A teenager and her family are in a public debate with her high school over the use of an image of the American flag in a photo for the yearbook. 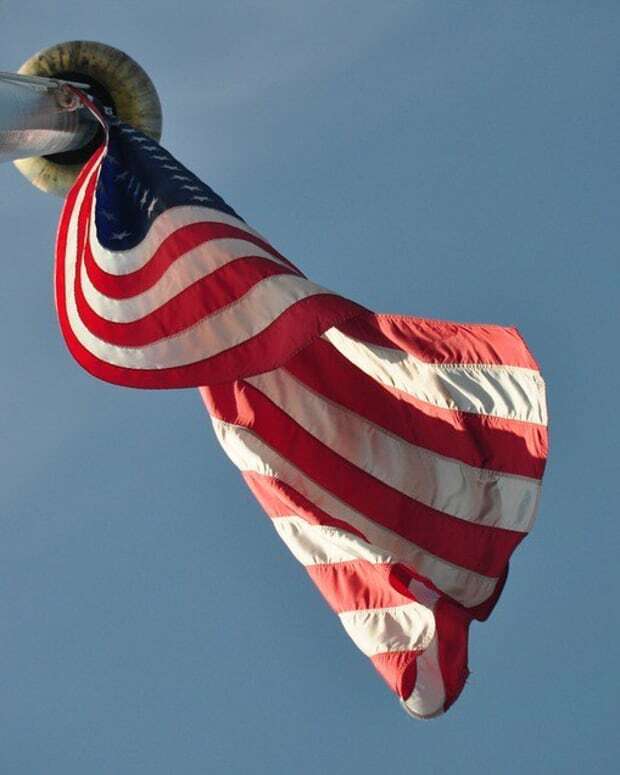 A photo of Morgan Truax, a senior at Foxborough High School, has caused residents of the Massachusetts town to question what it means to be patriotic. 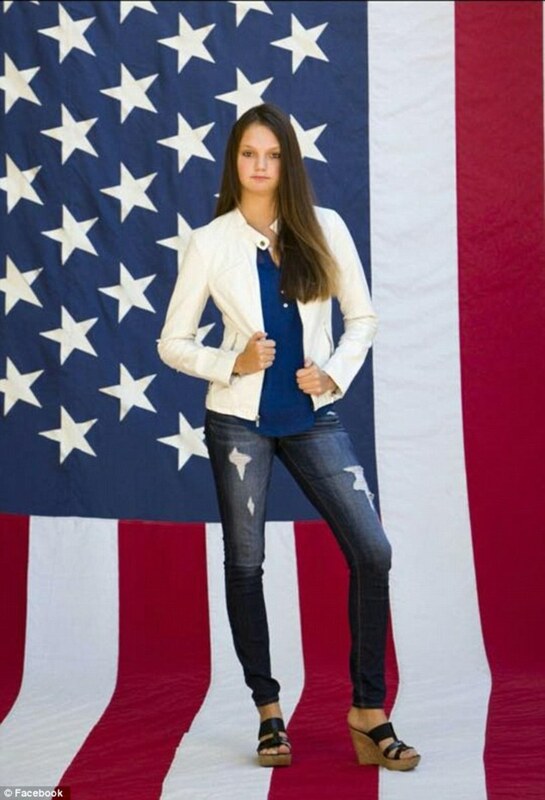 In the photo, the 18-year-old appears with a backdrop of the American flag. 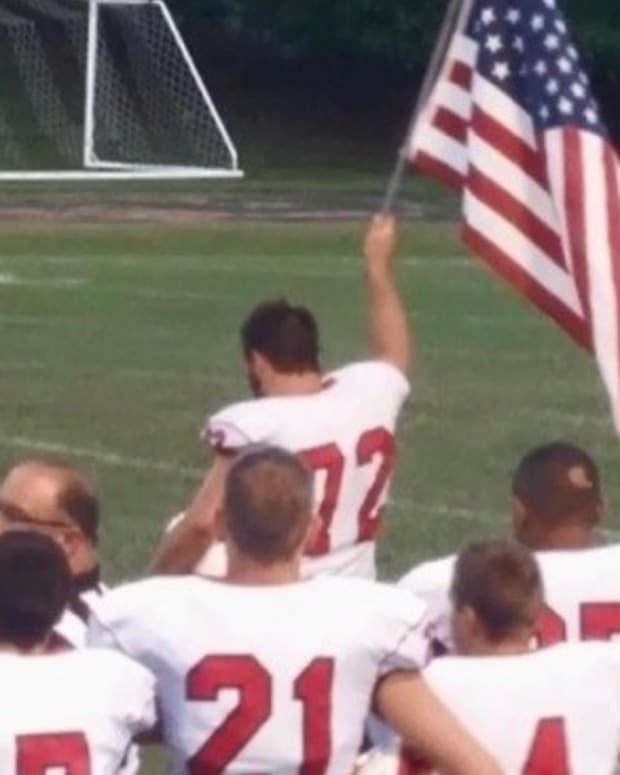 While some people do not see any problem with the image, others find it to be disrespectful, as the teenager is standing on top of the likeness of the Stars and Stripes. The picture was sponsored by Morgan’s employer, the Red Wing Diner. 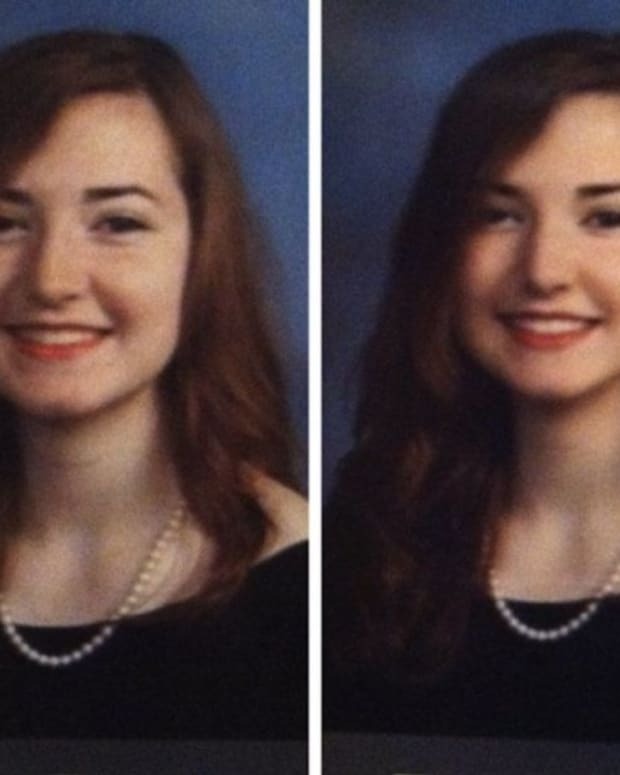 According to The Sun Chronicle, the image was meant to be used as a full-page advertisement to congratulate the high school senior, who works at the restaurant alongside her sister. 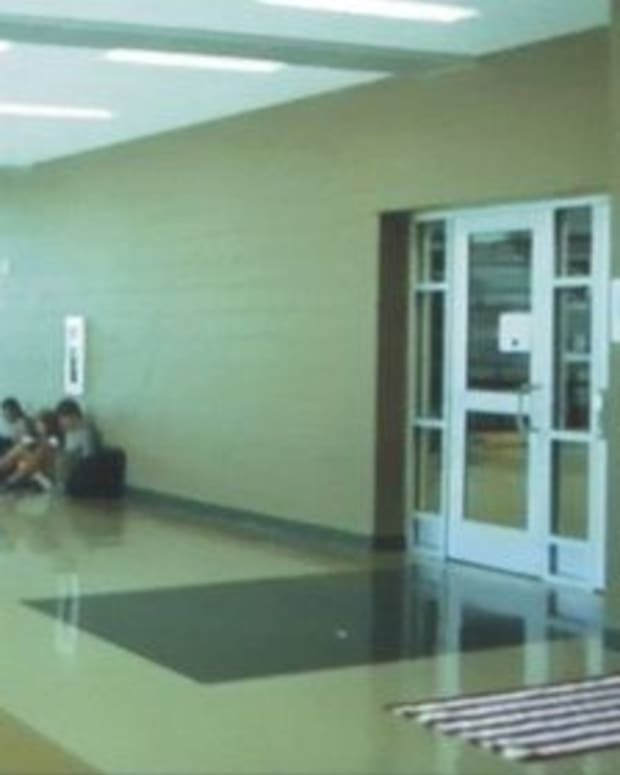 In a statement to WFXT, the school wrote: "The photo showed the United States flag hanging on a wall with the lower portion lying on the floor and the student standing on the flag. We do not view standing on the US Flag as respectful or appropriate." Lisa Truax, Morgan’s mother, posted the image to Facebook on Dec. 10. “Let me clarify,” she wrote. 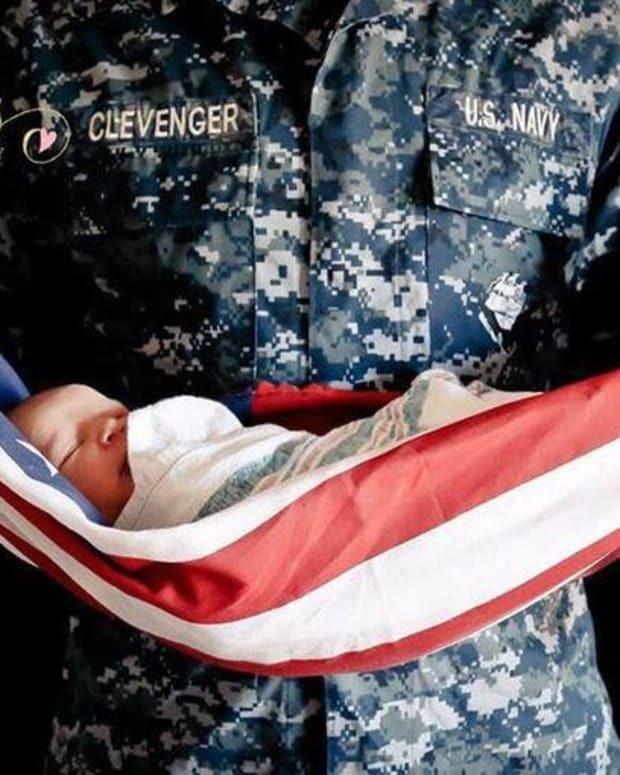 "This is a commercially produced photography backdrop not an American flag. 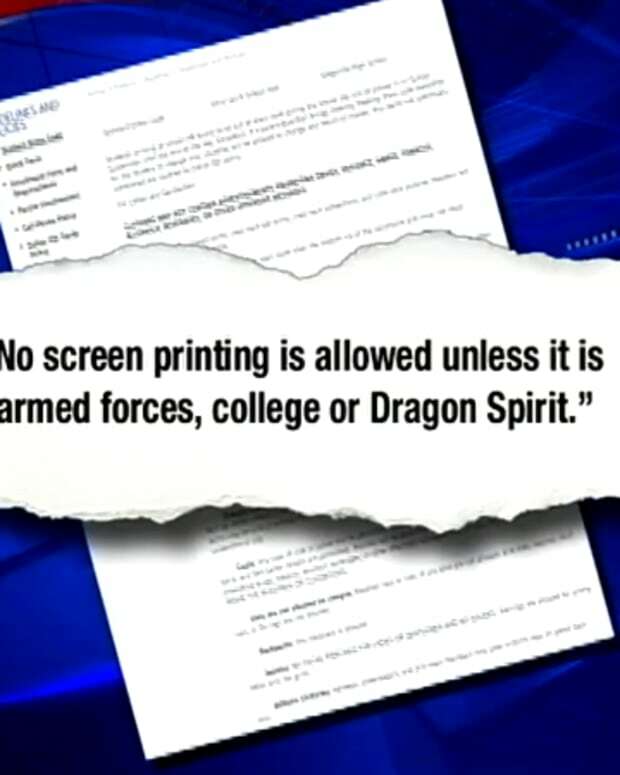 … We truly mean no disrespect to FHS, the veterans, and the American flag." The Facebook post was shared more than 10,000 times in four days. Foxborough High School was initially planning to compromise with the Truax family by cropping Morgan’s feet out of the image. 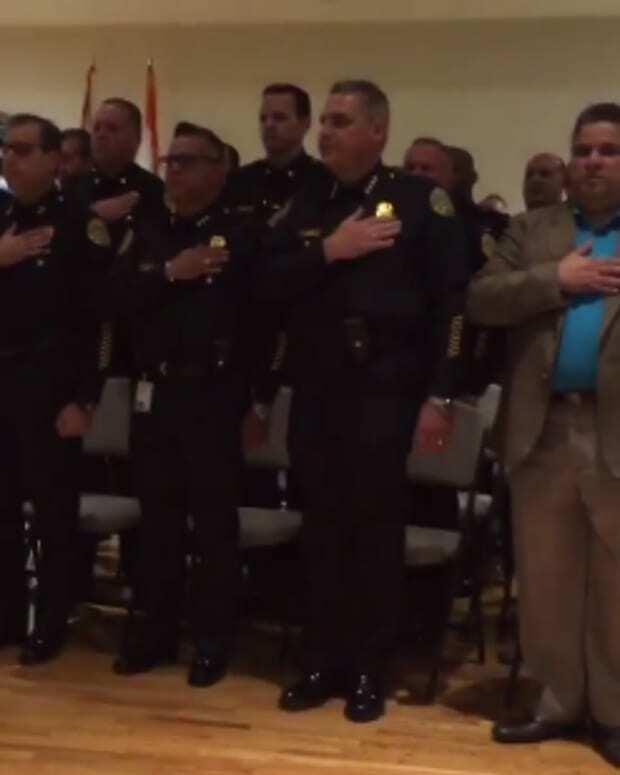 However, a local veterans group stated that publishing the photo would be disrespectful regardless, as the flag should not be touching the ground according to proper protocol. Fortunately, the outburst on social media lead to a compromise that suits all parties involved. The wife of an American serviceman reached out to the family and offered a patriotic photo shoot to the high school senior, completely free of charge, reports the Daily Mail.